Tesla isn't the only EV maker who will begin to lose its federal tax incentives - General Motors is next in line. According to a Reuters report published on Wednesday, GM officially shipped its 200,000th electric vehicle recently. Unfortunately for the company, due to the rules laid out by the US' federal goverment, that means GM's $7,500 tax credit is going out the window slowly but surely. As Tesla has just begun to experience, GM's tax credit will be halved to $3,750 in April, halved again to $1,875 in October, and then phased out entirely beginning in October of 2020. 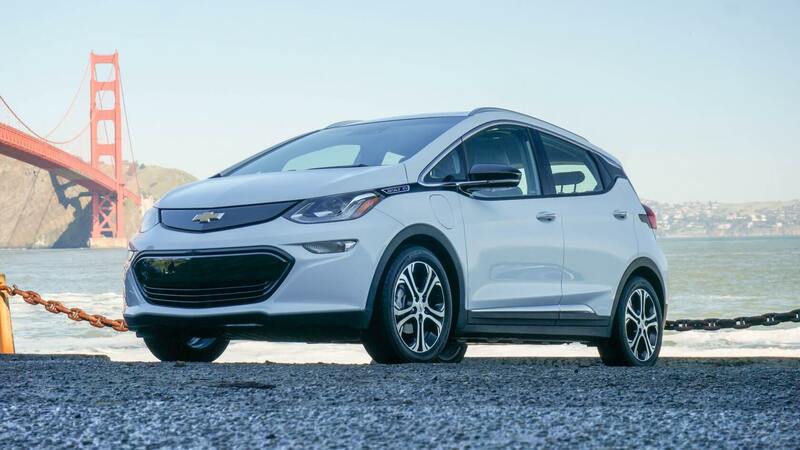 This is unfortunate news for GM's EV customers, as it means they'll be losing out on some significant savings - $3,750 is a tremendous amount of money for budget-conscious EV hopefuls to shell out. Tesla has attempted to mitigate this issue by dropping the price of its vehicles by $2,000 (to "partially absorb" the blow from the lost incentives) across the board, but GM will likely not offer a similar discount. To be clear, GM has not officially announced this information - Reuters' report is based on statements given to them by an anonymous person "briefed on the matter." As such, our more skeptical readers might want to wait until tomorrow, when GM is set to release its latest sales results.